Adult humans sleep an average of seven hours a day. Which makes us seem extremely active compared to these restful creatures. The main fun fact of Chilean Mouse Opossum is they sleep 14 hours a day. Chilean Mouse Opossum is on the 10th number in our list. Chilean Mouse Opossum is also known as Elegant Fat-Tailed Mouse Opossum. The size of the Chilean Mouse Opossum is up to 5.7 in / 14.6 cm. Chilean Mouse Opossum has grey to brown in color. And the eyes of the mouse are big compared to the body. Colour of eyes is dark black. They have grey to brown coat Chilean Mouse Opossums are found in Cloud Forest, Chaparrals and Andes of Central Chile. 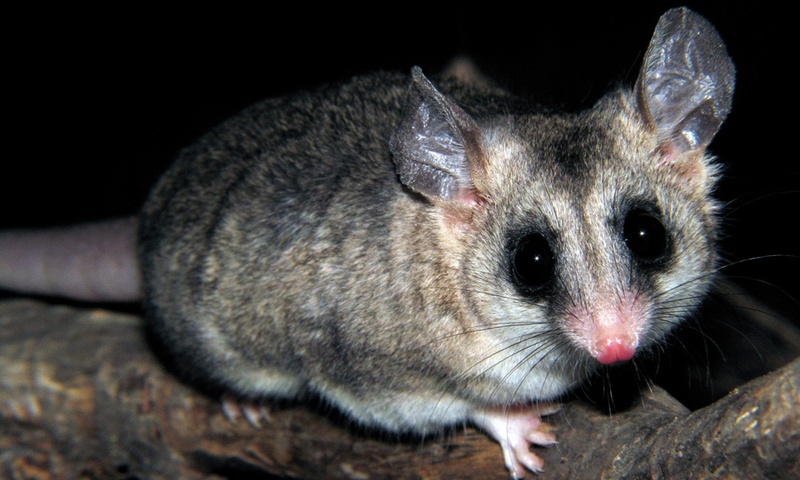 Diet of the Chilean Mouse Opossum is Arthropods, Fruits, Larvae, Small Vertebrates, and carrion. 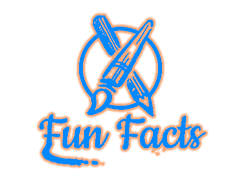 The fun fact about American Badger is they sleep 14 hours of the day. American Badger is from Mustelidae Family. Amerian Badger is also known as North American Badger Length f the American Badger is 34.4 in / 87.5 cm from head to tail. And Weight of the American Badger is around 26.4 lb / 12 kg. They have stocky and low slug bodies with shorts, and powerful Legs and huge foreclaws. 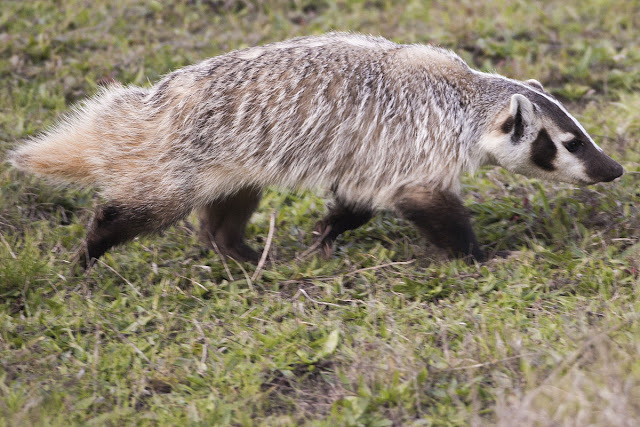 American Badger is covered with a Grizzled, brown Black and White coat of Coarse hairs of fur. American Badger is found in the Central United States, Northern Mexico, South-Central Canada and in Certain areas of SouthWestern British Columbia. Diet of the American Badger is carnivorous meat, Pocket Gophers, moles, Marmots, Prairie Dogs, Ground Squirrels, Kangaroo Rats, Woodrats, deer mice, voles and other verities of small Animals. Fun Fact of Koala is they sleep 14.5 hours per day. They are very lazy animals. The height f the Koala is up to 35.4 in / 90 cm. The length of Koala is around 33 in / 85 cm. And the weight is around 15 kg / 33 lb. They have a very large head and non-existence tail. Koala has grey to chocolate brown body color with a Black curved nose. They have round and fluffy ears. They live from 13 to 18 years in the Wild. 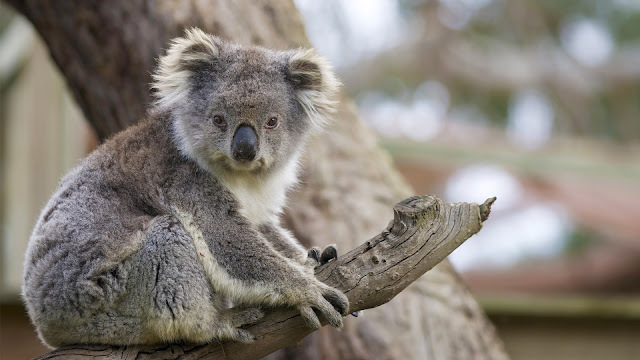 Koalas are found in Eastern Mainland, Southern Region, Queensland, New South Wales, Victoria, and South Australia. Koala is a herbivorous animal. So the diet of the Koala is leaves of the tree. Fun Fact of the Squirrels is they sleep 14.9 hours of the day. Squirrels are mostly live on the tree. Size of the Squirrels is around 30 cm or more. And the weight is up to 600 g. Squirrel has slender bodies and bushy tails. And they also have bog eyes. The fur of the Squirrel is soft and silky. They have brown to grey color. Squirrels are found in every country of the world except for cold areas. There are many types of Squirrel likeKeremm, Lagrivia, Sciurion, etc. Diet of the Squirrel is small plants, fruits,the meat of the animals, small eggs, small insects, Caterpillers, and small animals, young snakes, etc. Fun Facts about Treeshrew is they sleep 15.5 hours of the day. 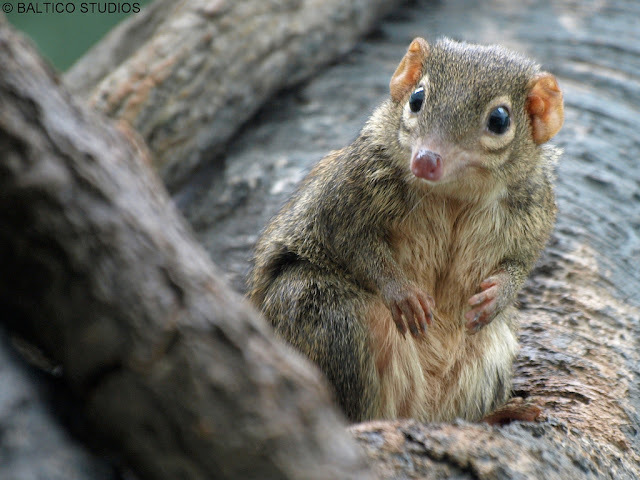 The weight of the Treeshrew is around 600 g. And the length of the Treeshrew is up to 30 cm. Colour of the Treeshrew is brown. They has the white line on their Body. Treeshrew is mostly found in most of Southeast Asia. And the diet of the Treeshrew is small plants, fruits, the meat of the animals, small eggs, small insects, Caterpillers, and small animals, young snakes, etc. Fun Fact of the Night Monkey is they sleep 17 hours of the Day. Night Monkey is also called as grey billed night monkey, grey- legged douroucouli and Lemurine Owl Monkey. The total length of the Night Monkey is around 64 cm. And the Weight of the Night Monkey is nearly 600 g / 1226 lb. Night Monkey has brown colored skin. Ans big eyes. And White portion on the face. 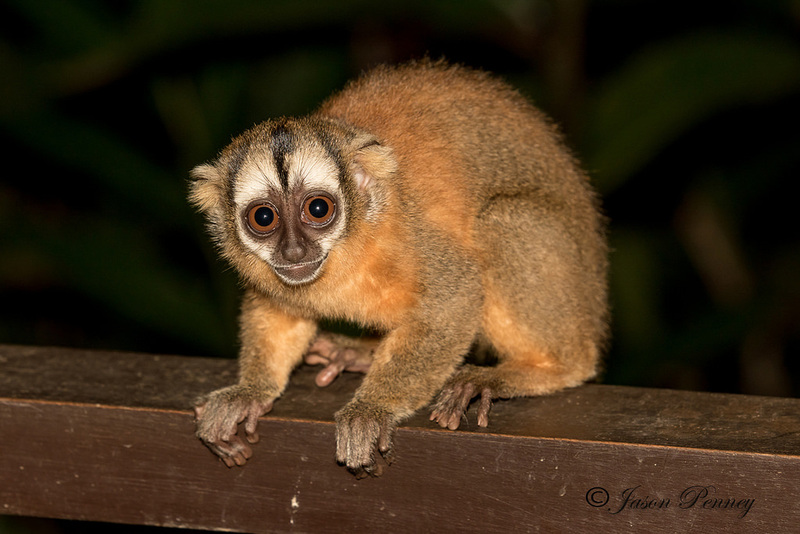 Night Monkey is found in both dry and moist areas. They live in Colombia, North- Eastern Argentina, Venezuela, Ecuador, and Panama. Fun fact about Python is Sleeps 18 hours a day. Python is also called as Pythonidae. Python is some of the largest snakes in the world. The total length of the Python is up to 6 m / 19.7 ft. And it is one the largest size of Python which comes in Guinness Book of World Record. Python has large amount of species and every species contains different body color. Pythons are mainly found in Africa, Asia, Australia, Nepal, India, Shri Lanka, Burma, Southern China, Southeast Asia, Guinea, Indonesia, etc. Diet of the Python is Cats, Adult Deer, Africa Rock Python, Antelope, etc. 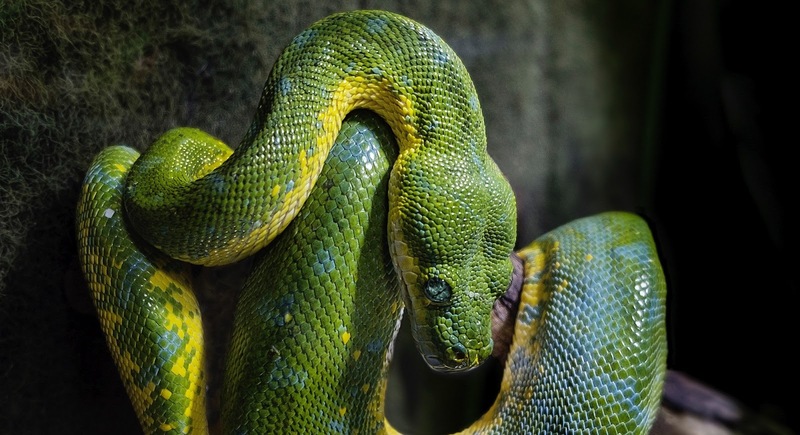 Pythons are very poisonous snakes. Little Brown Bats are sleep 19 hours per day. Little Brown Bat is also known as Little Brown Myotis. Little Brown Bat is very small in size. The total size of the bat is around 5.3 cm. And the weight is nearly 8.3 g. Colour of the Little Brown Bat is brown. And they has 38 teeth including molars. And they are very sharp. Little Brown Bat is lives three different roosting sites like day roosts, night roosts and hibernation roosts. 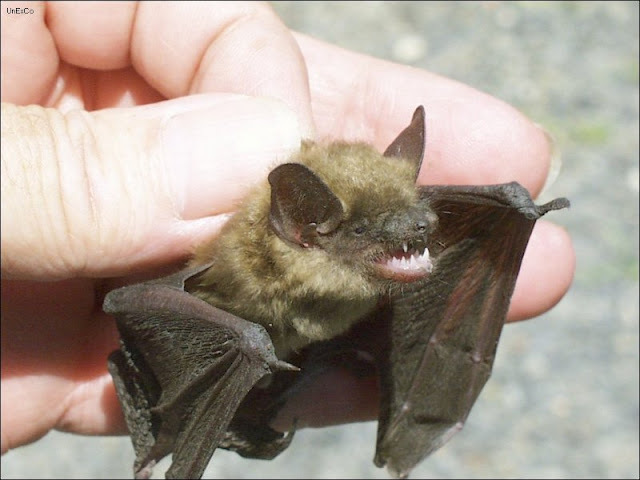 Little Brown Bat found in Central North America. And the diet of the Little Brown Bat is Wasps, Moths, Beetles, Mayflies, Midges, Mosquitoes and other small creatures. Little Pocket Mouse is sleeps 20 hours per day. Little Pocket Mouse is also known as Silky Pocket Mouse. The total length of the Little Pocket Mouse is up to 8 in / 151 mm. And the weight of the Little Pocket Mouse is nearly 30 g. They are the small animal in our list comes in 2nd number. Little Pocket Mouse has Yellowish to buff color on their upper body. Some of them are darker. Little Pocket Mouse is found in Northern and Central Mexico and in the Southeast region of United States. 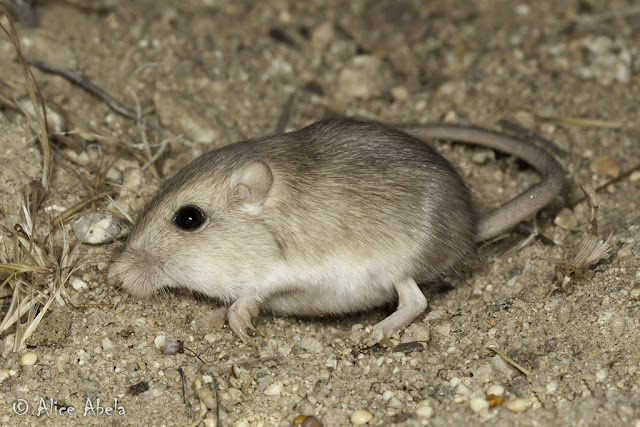 The diet of Little Pocket Mouse is Grasses and Sagebrush. They are the smallest creature in our list. Large Hairy Armadillo is the laziest creature on Earth. Large Hairy Armadillo sleeps 20.4 hours per day. The size of the Large Hairy Armadillo is around 13 in / 34 cm. And the weight is nearly 3.7 kg. Large Hairy Armadillo has light brown or whitish color hairs. And the hands of the Large Hairy Armadillo are armed with thick bony plates. Large Hairy Armadillos are found in Argentina, Gran Chaco region of Bolivia, Paraguay, Santa Cruz, and Magallanes. 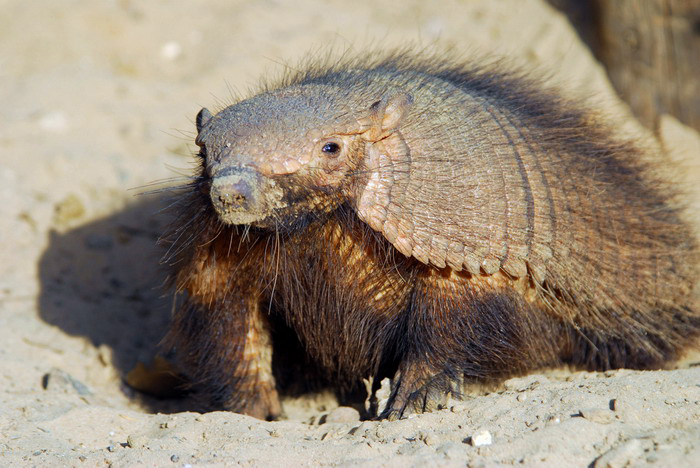 Diet of the Large Hairy Armadillo is Maggots, Grubs, Small Vegetables, Rodents, Lizards, etc. Gestation can last up to 75 days, and large hairy armadillo often t twins. It is the most abundant species of armadillo in South America. A master burrower, it can breathe in oxygen underground due to special nasal membranes preventing soil from being inhaled. It favors foraging for insects and worms.